This Report has the objective to map the RetailTech Startup Scene in Brazil, identify sector tendencies and technologies, as well as generate intelligence contributing with data collect and analysis. 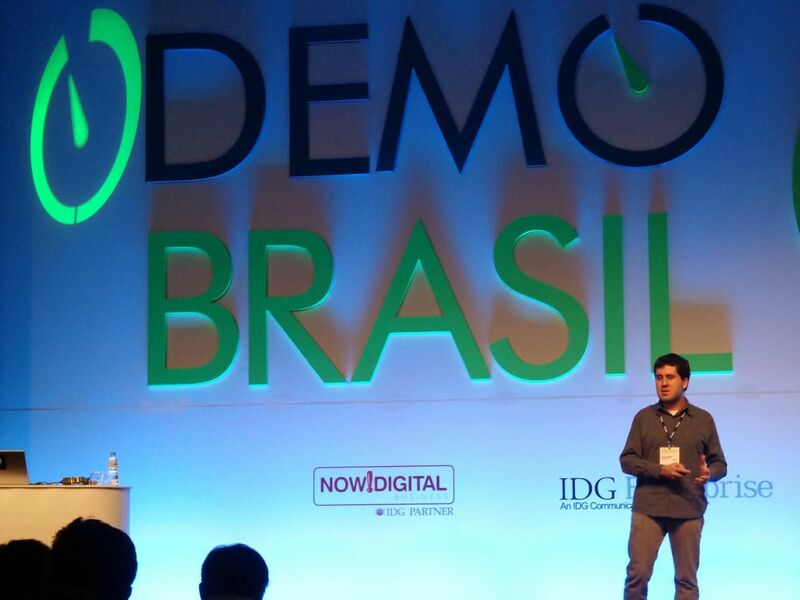 Organizers select Startups that are transforming the Retail sector in Brazil. Startups to Watch comes from a partnership between Pequenas Empresas & Grandes Negócios, Época NEGÓCIOS, Corp.vc and EloGroup. It selects the most innovative Startups in the Brazilian ecosystem. Based upon a rigorous data analysis methodology it selects the most attractive businesses for investors, accelerators and corporate venture programs. It is an initiative from Brazilian Franchising Association as an incentive to innovative entrepreneurship and development of partnerships and solutions for the franchise market. The DEMO conference is a series of technology-focused business conferences in which pre-selected companies and entrepreneurs launch new products and services. 2013 - Businesses that Impact at the "Bottom of the Pyramid"
Projeto Visão de Sucesso is a program managed by Endeavor in partnership with BID and Itaú (largest private bank in Brazil). The program selects and develop entrepreneurs that have business that impact the "Bottom of the Pyramid". Endeavor is leading the high-impact entrepreneurship movement around the world. "Endeavor’s global movement is transforming economies, one entrepreneur at a time." The Tech4Good awards honor individuals and organizations whose work improves human lives through the use of IT. In Brazil it is organized by The Center for Digital inclusion (CDI) that is a nonprofit organization that uses technology to fight poverty and stimulate entrepreneurship. Desafio Brasil is a conference organized by the Center of Studies in Private Equity and Venture Capital (GVcepe) from the School of Administration of FGV (FGV/EAESP). The program intends to identify entrepreneurs and companies with innovative ideas with the major impact.